For a long time, automotive design only knew one approach: more technology, more functions, more of everything. The vehicles have become more and more extravagant. The result – an increase in complexity. 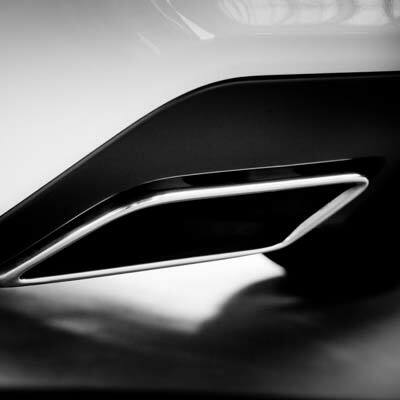 Borgward has set out to redefine the term premium – for us, simplicity is all that matters. We focus on people, not on technology. 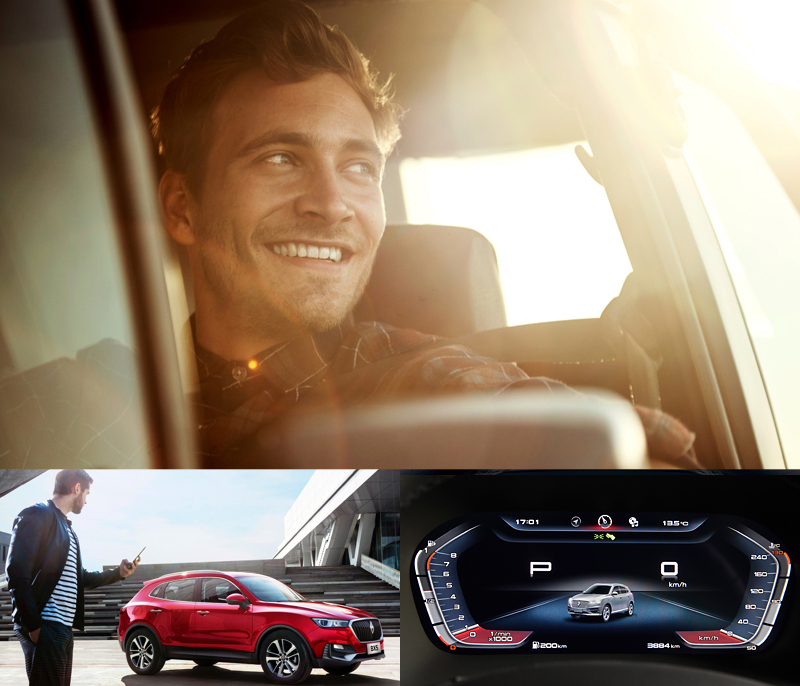 The real and the digital world harmoniously feed into each other at Borgward. 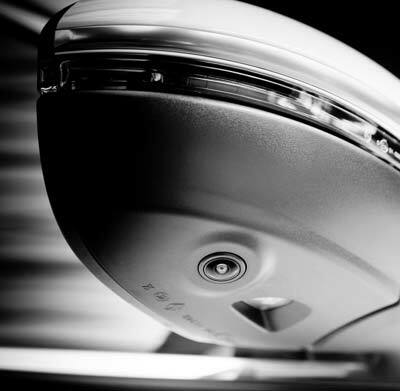 Our smart solutions enable a carefree driving experience – in an automotive with a fascinating design. 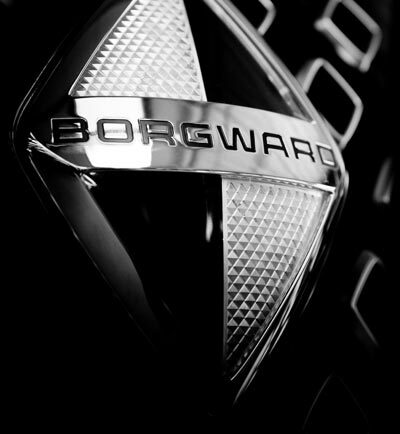 With Borgward, a legend of the German automotive industry has returned. 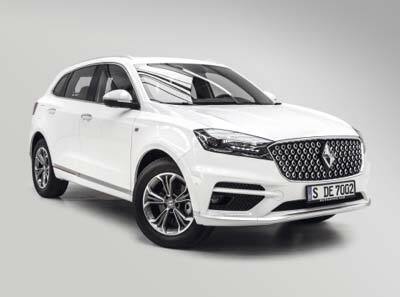 Our innovative, purely electric drive platform ePROPULSION has caused a stir in the Borgward BXi7, our near-series Concept Car: The first Borgward SUV with a purely electric drive stands for the sustainable future of the brand. 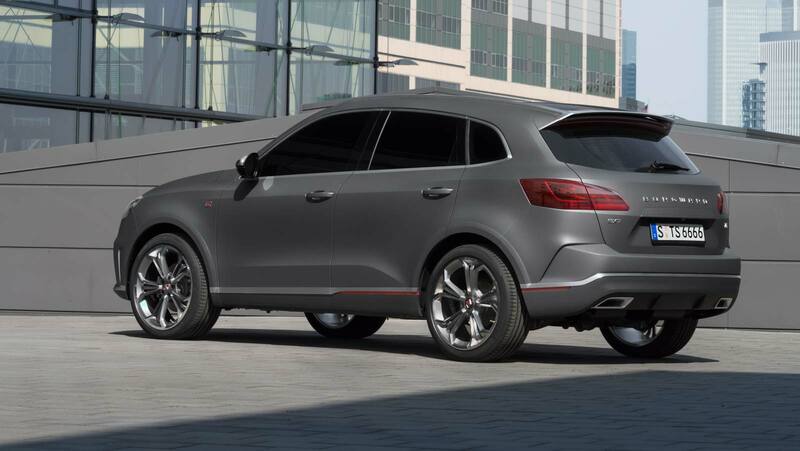 Sophisticated elegance, sporty dynamics and striking presence characterise the appearance of our mid-size SUV Borgward BX7 TS. Tradition interpreted in a modern way. 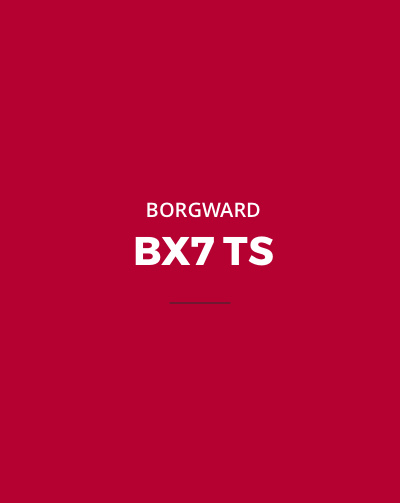 The BX7 TS combines Borgward´s brand values with modern technology. Become inspired. 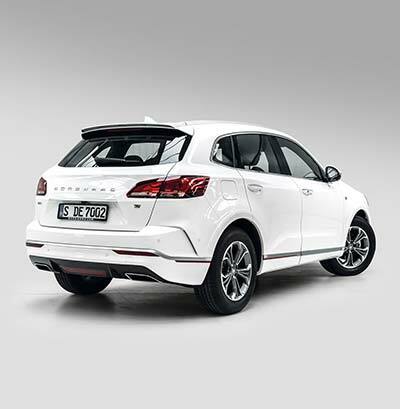 With its youthful design, the Borgward BX5 brings a breath of fresh air to the market segment of the more compact SUVs. Versatility, spacial freedom and comfort all embody classic virtues. 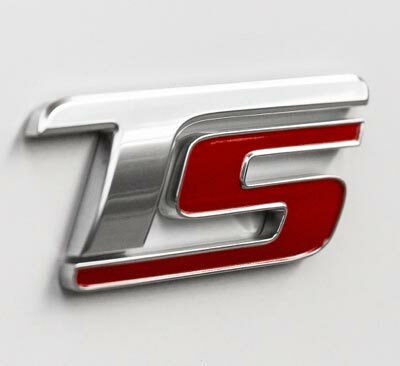 Sign up here for the Borgward newsletter. 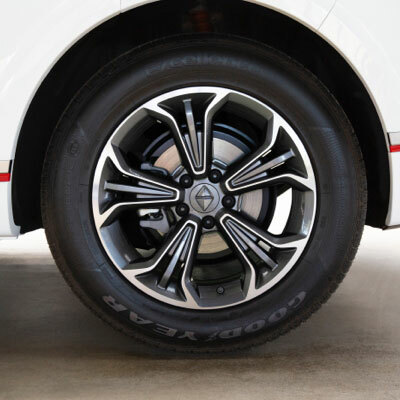 You’ll receive inspirational pictures, links to videos, news about our serial models and the latest Concept Cars, and a lot more information relating to Borgward.